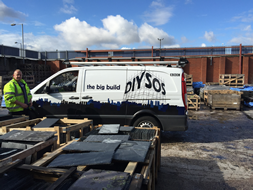 We supply Roof Slates to a wide range of building merchants, construction firms, local authorities, self build customers situated throughout the uk. We pride ourselves on supplying only the very best quality roof slates to our customers, and as such have built up a strong reputation as one of the leading uk roof slates suppliers. 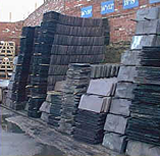 We are the sole uk supplier of the windsor slate, which we are pleased to offer at highly competitive prices, in addition to a wide range of Roof Slates, reclaimed slates, welsh slate, second hand slate, westmorland green slate, burlington grey slate, welsh green slate, and chinese slates. NEW Imperial Sized Blue / Grey Roof Slates. 75 Year Guarantee - Excellent Quality. New Slate Cheaper than Reclaimed Welsh Slates. Windsor Grade 1 Roof Slates. 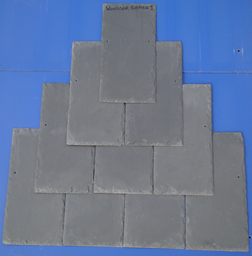 - Our most popular quality roofing slate. Emerald Green Roof Slates - The Best Alternative to Westmorland Green Slate. We are proud to offer a 75 Year Guarantee with our Windsor Roof Slates, and a maximum wastage of up to 3%. 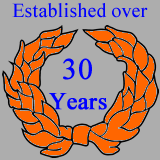 Family run business, with over 30 Years experience supplying Roof Slates to the uk. Specialists in supplying large quantities of roof slates. 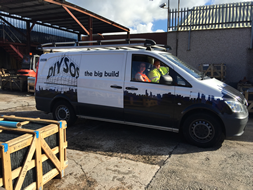 We work very closely with architects and major building firms to source and supply large quantities of quality roof slates for prestige projects nationwide.